I have a lot of extra meat in my freezer this week, so I’m planning my dinner menu around that. My kids requested Hubby Lovin’ Chicken AGAIN, but I don’t mind because not only is it very tasty, but it’s super easy to make. 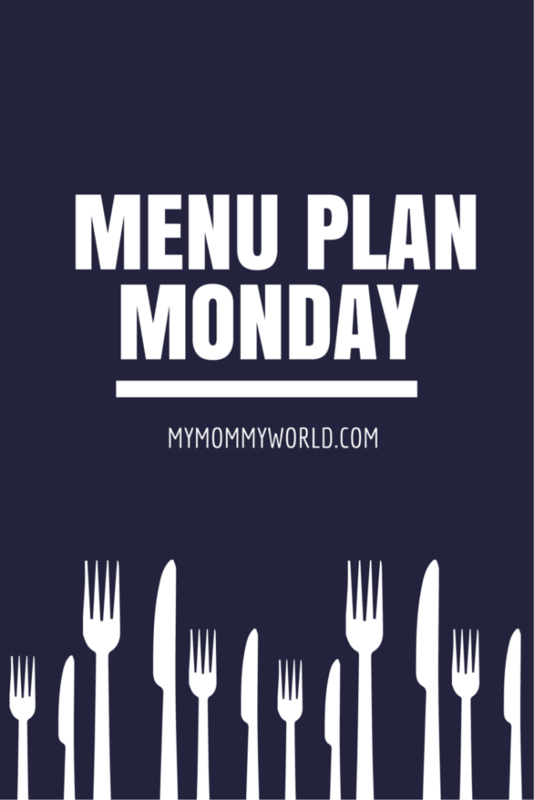 Your menu plan looks yummy! I know my son would love the shrimp fried rice. Shrimp is one of his favorite things to eat.